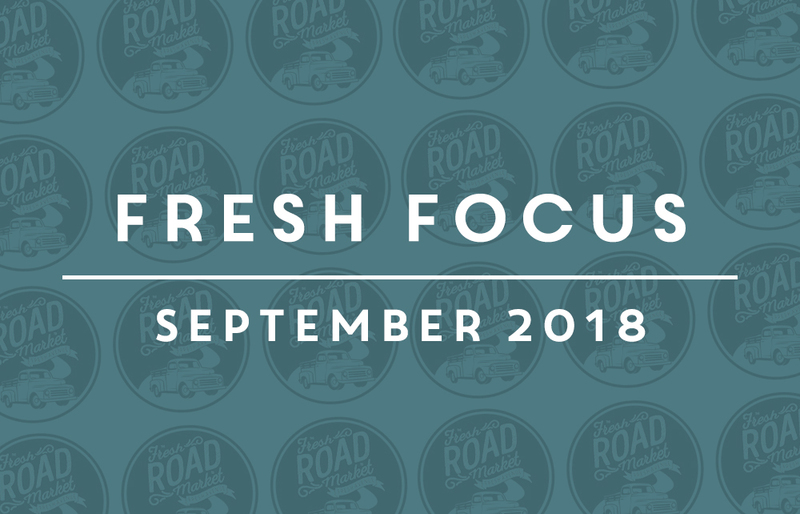 Fresh Focus is a monthly round-up of our team’s veteran insights into produce, fresh cut production, and the foodservice industries. Subscribe to receive it in your inbox or follow us on Facebook, LinkedIn, or Twitter to keep up-to-date on all things Fresh! It never has been an easy job to operate a restaurant. The details and decisions that have to be made to keep operations smooth, service and quality top notch, all the while keeping in the black is by no means a small job. We tip our hats to those who take on this job. Labor is one of those issues that is always front and center. The costs are rising and good help is hard to find and comes at a premium. A debate that has gone on since the industrial revolution is of using machines to increase production, or in our era, robots to help with labor issues. That is the experiment a few concepts are trying, putting food prep into the hands of a robot. Check out this article at Forbes on the possible Jetson-like future of foodservice. You are looking for ways to stabilize budget so you can pay your workers more and get the top talent you need to keep customers happy. 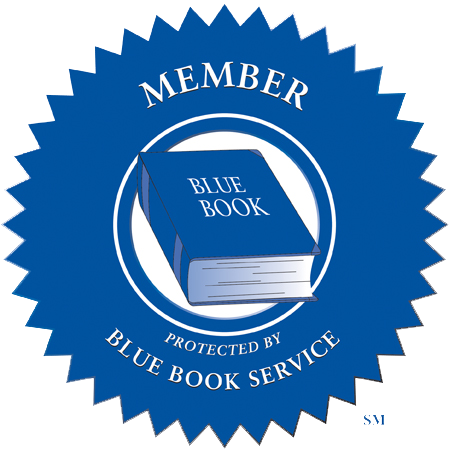 But did you know produce is one area you can do just that and keep your margins healthy? 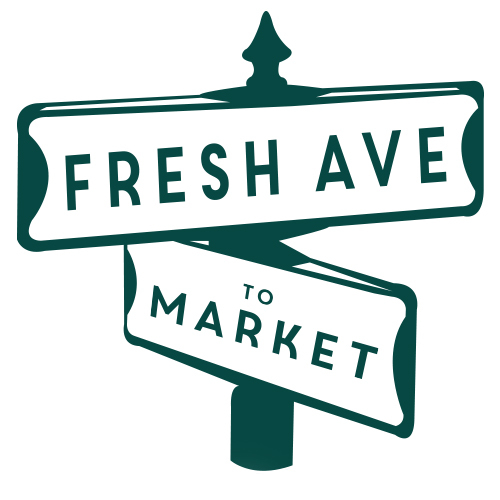 The Fresh Avenue team weighs in, read about it here. 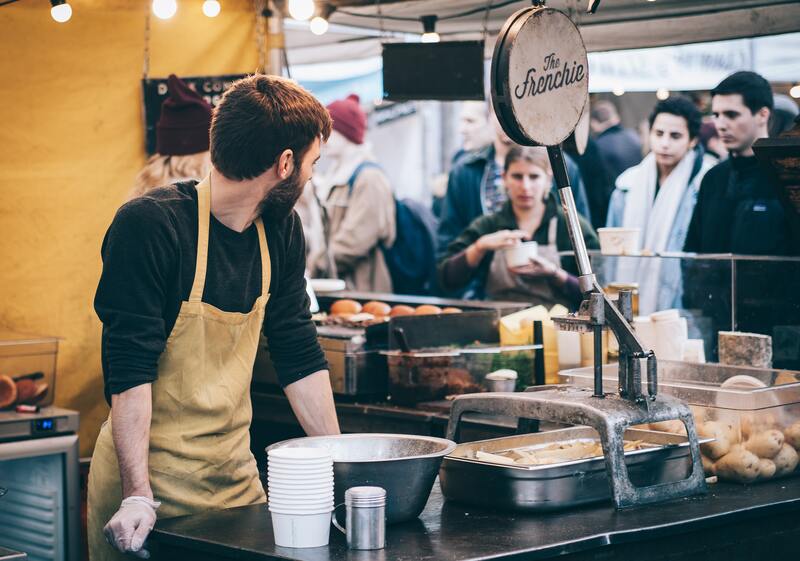 The talent wars is nothing new, but another thing all businesses face, and this is not a problem isolated to only produce or foodservice industries. 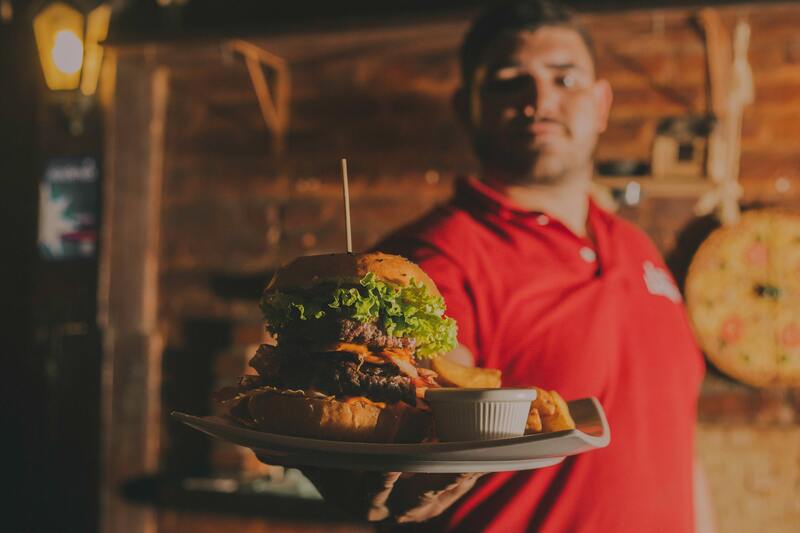 The secret is found in creating a company culture, as you will read about in this article from Modern Restaurant Management.